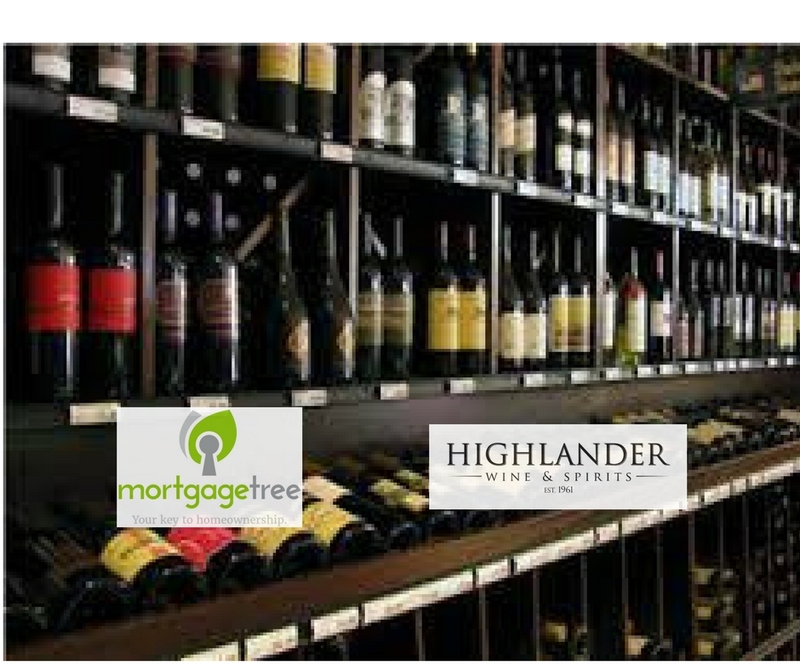 You and guest(s) are invited to Mortgage Tree’s annual Highlander Wine and Spirits’ event. Enjoy an evening of complimentary wine and tastings paired with fine cheese. We will have a variety of wine stations from wine around the world. The wine representatives will be providing tastings and the story behind the Winemakers. Highlander and the Winemakers will be also offering significant discounts on their wines as we have done in the past years. We are not able to share the savings until the night of the event. Each guest will also receive a Mortgage Tree Rewards card to get discounts on all the entire store as well. See below our Rewards Card discounts.